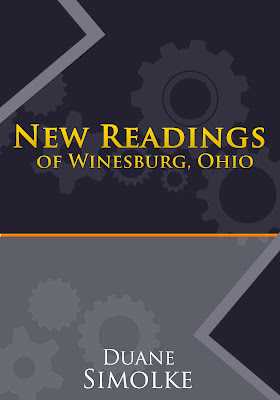 New cover image for Stein, Gender, Isolation and Industrialism: New Readings of Winesburg, Ohio. Gertrude Stein, gender roles, gay subtext, the machine in the garden, feelings of isolation, and attempts at communication, as they all relate to Sherwood Anderson's masterpiece. New alternate covers for The Acorn Stories. One of my favorite creations is Taldra (Lorfeltez), a First Nation woman who guides her world. Unfortunately, Maintainer law forbade her from telling anyone about her colorsight. Supposedly, the Maintainers feared giving so-called “special rights” to colorsighted people, thus making them cultural elitists. Lorfeltez wanted no special rights, but she knew that she was different, and she only wanted to explore those differences. She wanted to tell other people about the colors that her eyes allowed her to see. 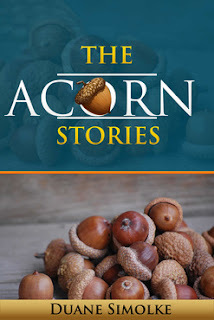 She hated concealing her true self in such a way, or in any way. No law could stop her from being different, so the Maintainers used a law to make her hide that difference. The Maintainers forced her to lie, in order to protect the common good. How could their way be right if it involved lying and deception? Why couldn’t she let others benefit from her abilities, or at least let others know that those abilities existed? She hated the hypocrisy of the Maintainers. They warned against deceit, but passed laws that promoted deceit. They talked about protecting Valchondria from violence, while they used violence to keep people in order, to “maintain” them. Who was Valchondria except its people, the very people that the Maintainers claimed to protect? And what were they protecting anyone from by denying her the ability to acknowledge her colorsight? It was a gift, and she wanted to tell others about that gift. She loved colors! Even the hideous green swirls in dethua wood looked beautiful to Lorfeltez, who longed for the pleasure of exercising her gift. Her fellow human beings granted her that pleasure simply by virtue of their appearance. Never mind the gray headbands, hair clips, and body suits that most of the people at the amphitheater wore. Other than a stripe of green on some headbands or belts, and other than an occasional hint of red or blue, Lorfeltez rarely found any color on clothing. 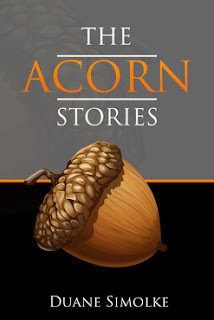 Instead, she could see people’s skin of red (like her own), brown, or black—all in varying shades. She could see their eyes of green, blue, gray, or brown, and their lips of pink, brown, or red. Everyone had black hair, but those of red, light brown, or mixed race often had a gloss to their long, flowing hair that distinguished it from the hair of most black or dark brown people, which tended to grow outward or sometimes just upward. And the male children of all races loved their hair short, and Lorfeltez could almost see their skin color through it. Together, the many people who crammed into Valcine Plaza that day reflected the diverse beauty of Valchondria’s population. Excerpt from Degranon: A Science Fiction Adventure. 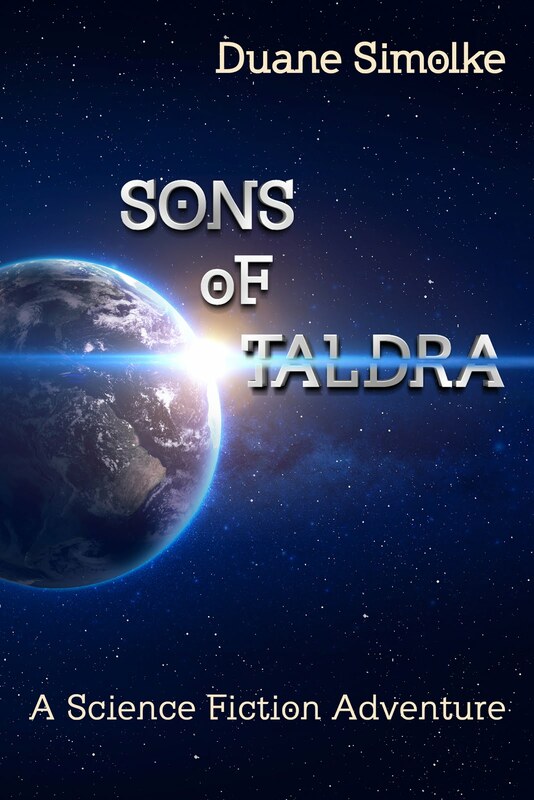 Sons of Taldra Chapter 1 Draft.